Pixalate has identified what we believe is a significant example of mobile app laundering that relies heavily upon Bundle ID spoofing. 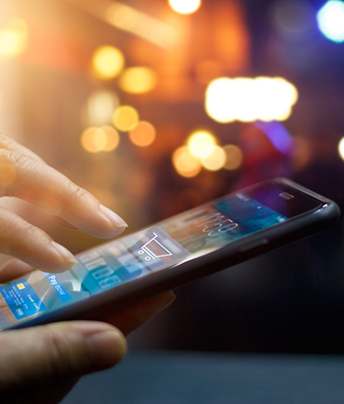 Laundering has been a growing problem in the mobile app space over the past 12 months, and it has become one of the most prevalent types of ad fraud. Pixalate has made available for download a list of the top Bundle IDs that appear to be associated with this discovery. Blocking these Bundle IDs may help limit your exposure to this particular IVT event. Learn more about Pixalate's finding here.